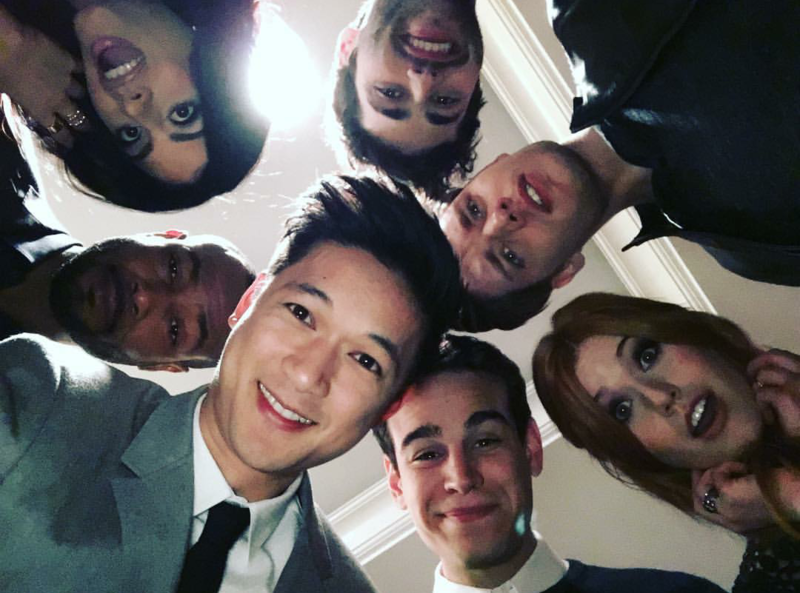 Only five days until the premiere of the Shadowhunters TV show!!! Don’t forget it will be on January 12 on abc at 9/8c! 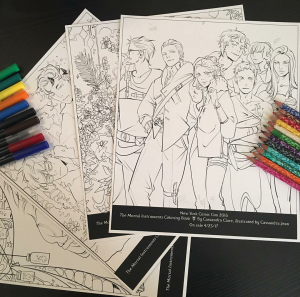 Here’s a behind the scenes video with Cassandra Clare, and I’ll link to all of the other fun videos I’ve posted!! Watch this two minute video to go behind the scenes with the Shadowhunter cast! See clips of the show, premiering January 12 at 9/8c! If you have yet to see the sneak peek of the first episode of the show, click here. 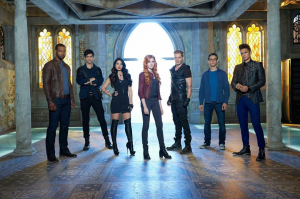 We have a sneak peek of a scene from the first episode of the Shadowhunters series! It’s where Clary first meets the other Shadowhunters at the club. We also get a little view of Magnus! 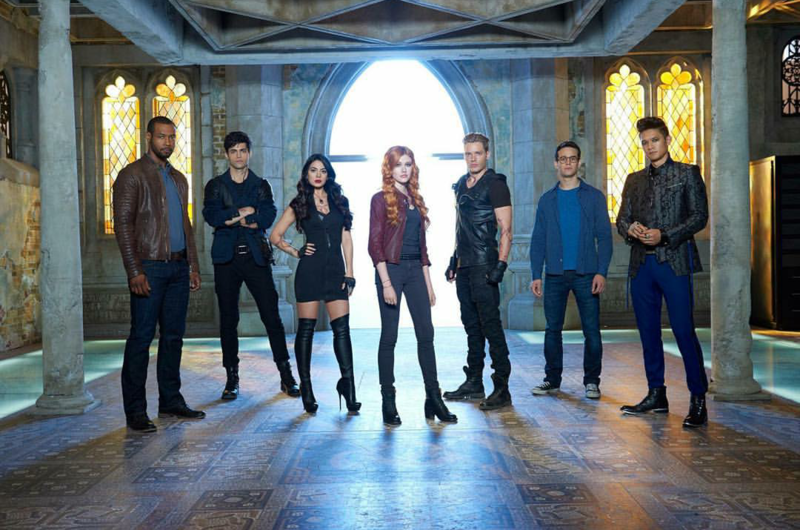 The Shadowhunters TV Show’s first episode will be on ABC on January 12 at 9/8c! We’ve got a couple of first looks here of the Silent Brothers in the Shadowhunters TV show. I personally think they look very realistic and very creepy. 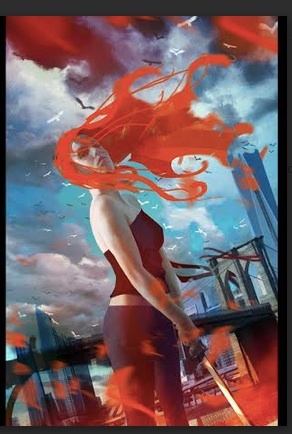 The casting call was just put up in LA for the Shadowhunters TV show! It sounds like they are going to be starting back at the beginning with COB, despite the movie they already made. The only difference I saw in the character descriptions (they only had Clary, Jace and Simon) was that the characters are going to be a bit older. 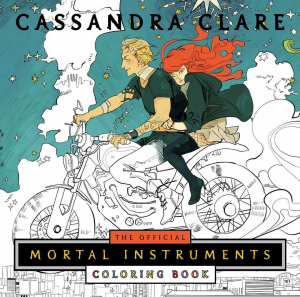 Clary will be celebrating her 18th birthday, not her 16th, and Jace will be early 20s. A tweet was released on March 4th by a “Lindsay B” (someone working on the show??) 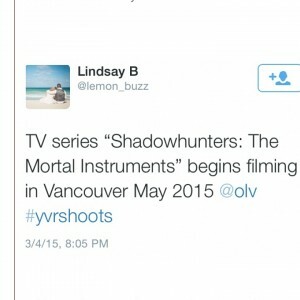 saying the TV show will start filming in Vancouver (Canada) in May 2015!